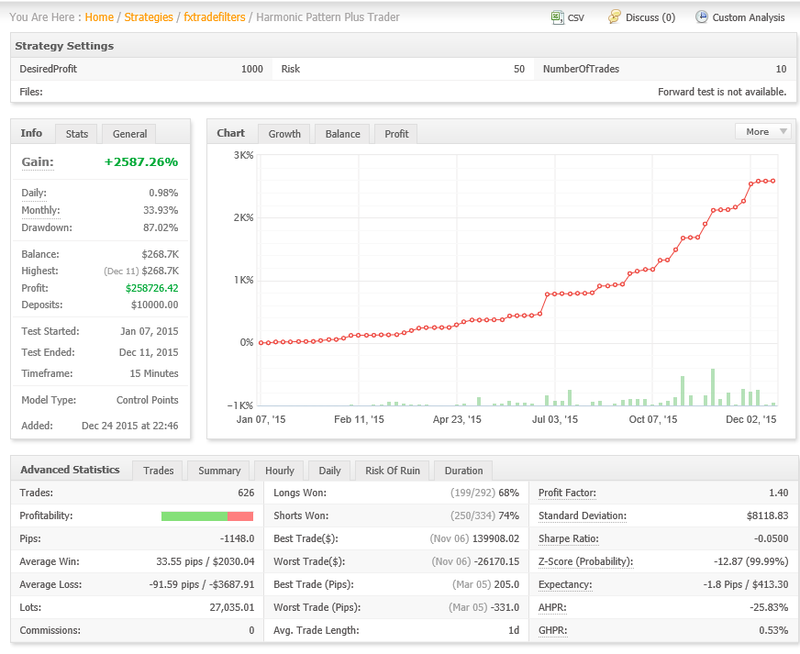 You will meet advanced Forex Trading Strategy, highly automated, insightful and ready to use for your trading. 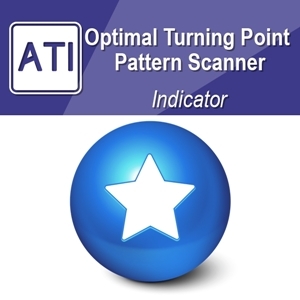 Our products include the finest technical indicator, expert adviser, inter-market analysis tools and pattern scanner. 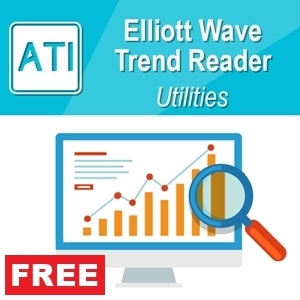 Sophisticated Elliott Wave, Price Acton trading, Harmonic Pattern and Volume Spread Analysis will live on your hands to maximize your Performance. 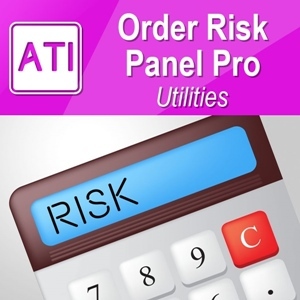 Order Our Advanced Premium Trading Tools Today and Start to Increase Your Profits. 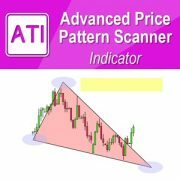 Our Computerized Research in Financial Trading is what make us so special in our Software Business. Credibility of our research is appreciated by over tens of thousands of Forex and Stock traders in the world. Our book is available from all the major Book distributors in the World including Amazon.com, Apple Books, Rakuten kobo, Barnes & Noble, Scribd and Many others. In our Product Photo Gallery, you will see screenshots from our Products. We hope you get the feel of our website and our products through this Photo Gallery. 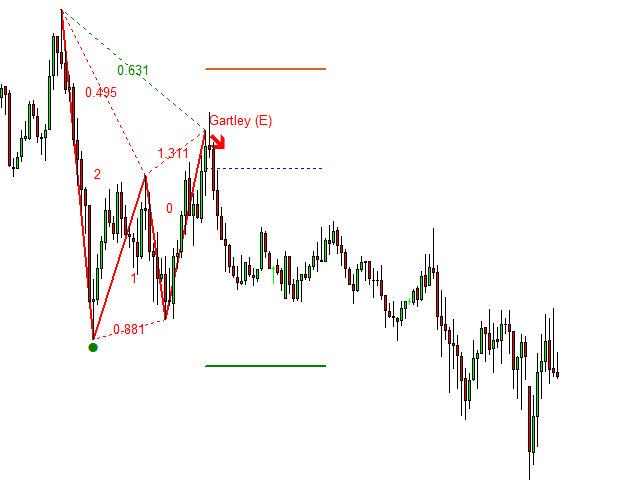 Good automation for price pattern detection. I really like it. Thanks a lot. 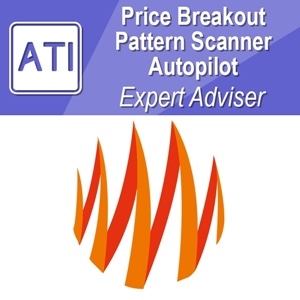 Advanced Price Pattern Scanner is a super cool gadget. 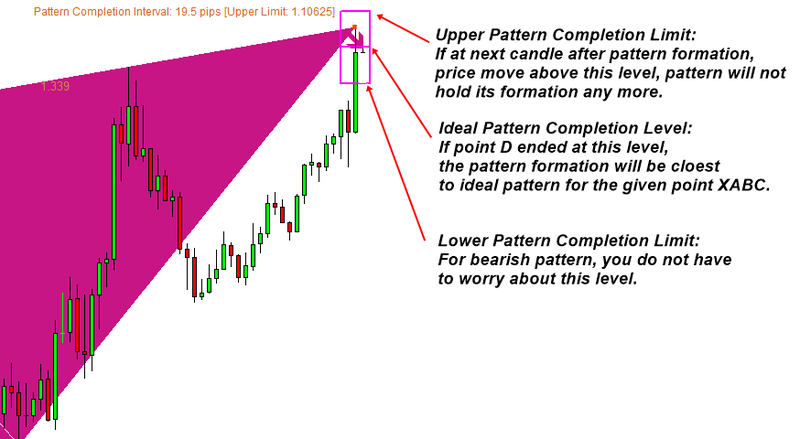 It detects patterns automatically for your trading otherwise you have to do all by yourself. This is like having an experienced mentor or teacher next to me for my forex trading. Thanks for the great technology I never seen before. Excellent Product. What Anonymous said above captures it perfectly. All I can say is “This is a top class indicator”. It seems good indicator. However the buttons are scary big in my chart. How can I reduce this button??? 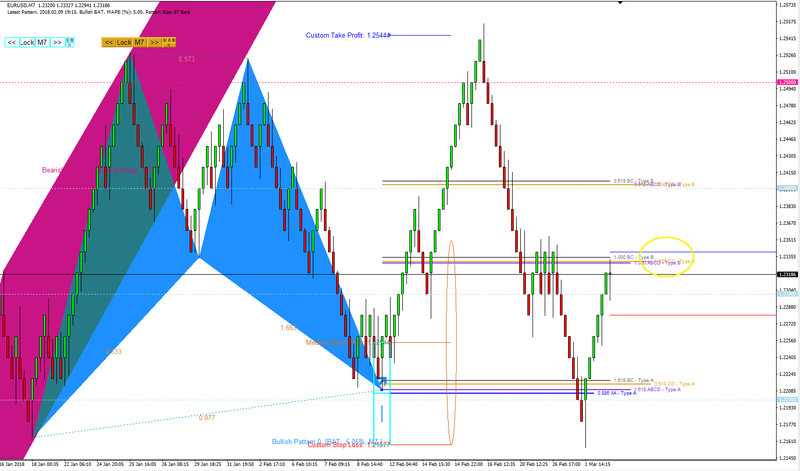 Nice simple indicator, with a built in market profile, it can show market reversals, recommend not using blindly as it sometimes can miss a top or bottom, use together with the built in market profile as a confluence and other analysis for more accurate signals. 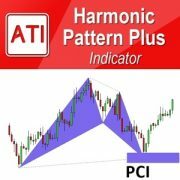 With harmonic pattern plus together, Price Breakout Pattern Scanner helps me to achieve over 75% success for my trading. 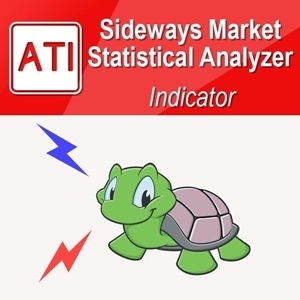 There are so many amazing features helping me to predict the direction of the market. Without these two, I can not make any profit. Thanks so much for your amazing indicators. 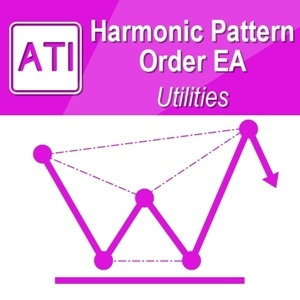 Excellent harmonic pattern indicator with tons of useful features. 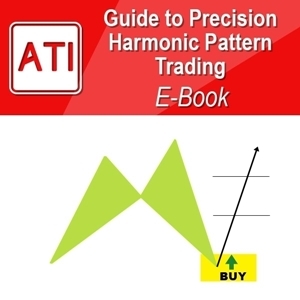 Never trade without harmonic pattern plus. 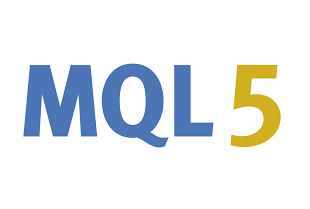 Our Products are available from several different Market Place including our own website: Algotrading-Investment.com and MQL5.com. Whichever market place you are buying our products from, please remember that you are valuable customer of ours. 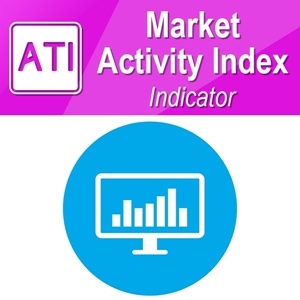 Heat Map is the graphical representation of Market Strength. 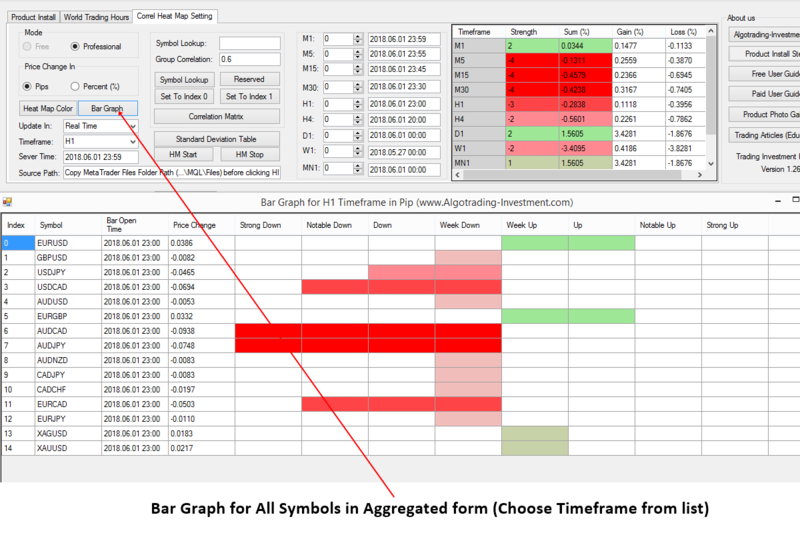 It takes pure price as an input, then it output significant information for your trading in easy readable form. 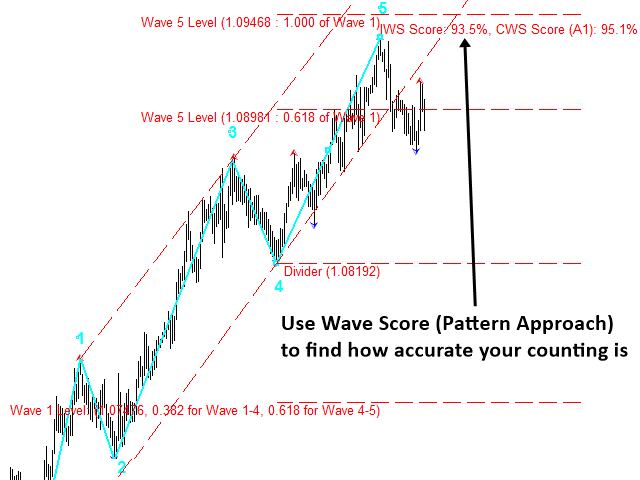 Our Free Forex Heat Map can help you to identify winner and loser for all timeframe in real time. 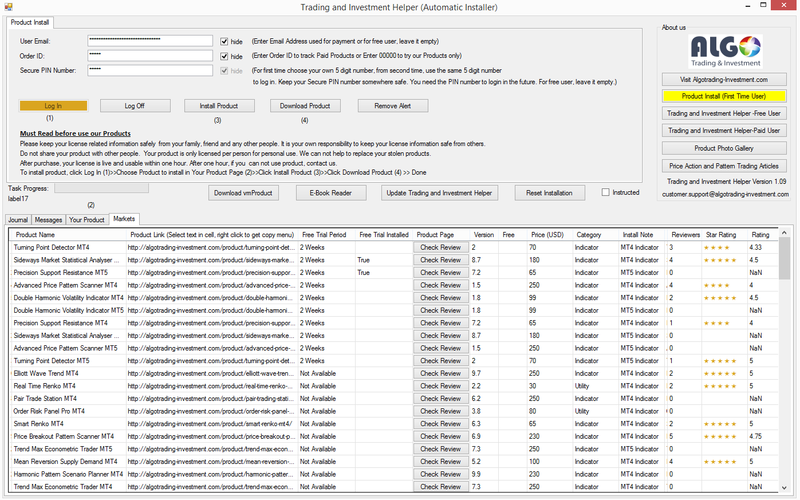 Plus there are many additional features to turn your trading more profitable. All you have to do is to trade with winner and cut losses for losers. 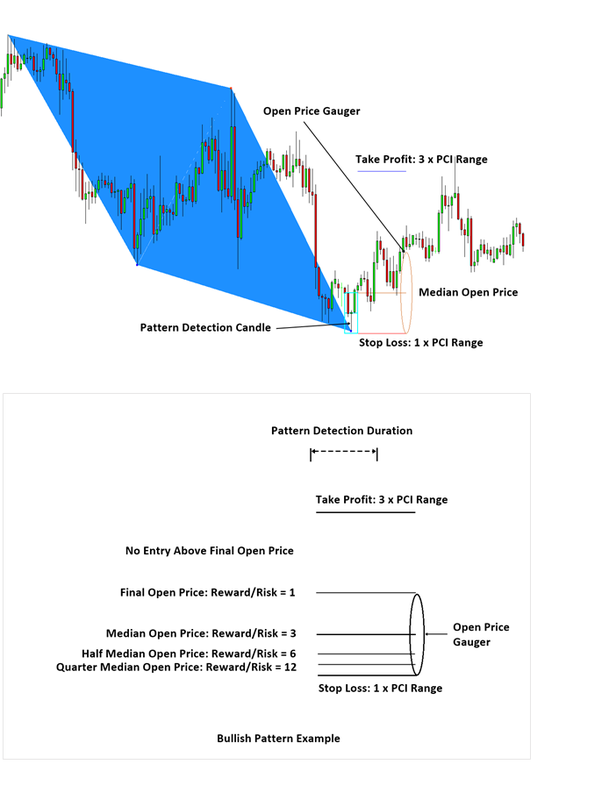 Use our free forex heat map for your own risk. Here is the download link. 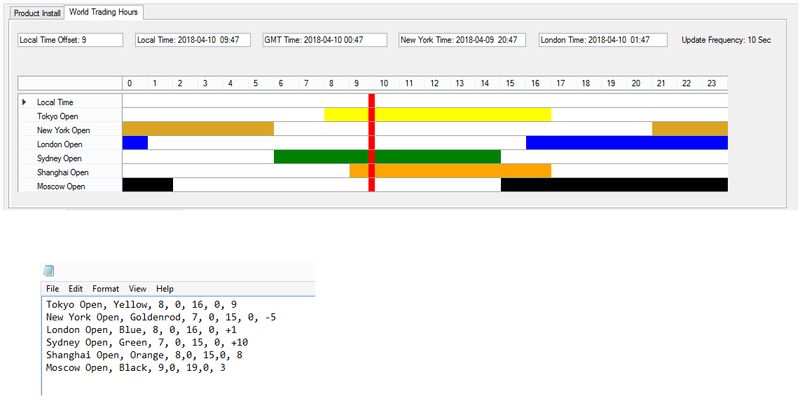 Text, Color to be displayed, starting hour, starting minutes, ending hour, ending minutes, GMT offset. 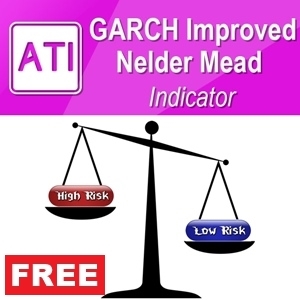 Enjoy this free tool to improve your trading performance. Just unzip the file and run exe file straight away. The clock is updated every 10 seconds as a default. Step 3. 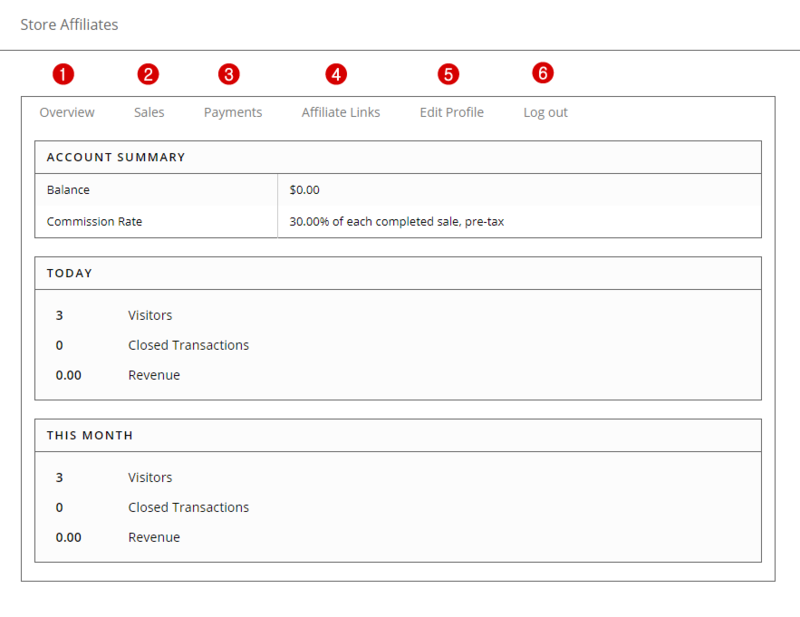 Start to promote our products and website using your own Affiliate Links to get paid. Starting Commission rate is 20% when you start with us. For an example, you will receive 60 dollar cash when you hit 300 dollar sales. We increase the commission rate for your loyalty to stay and work with us long time. 1. We bring you the advanced products which is not available from anywhere else (Please check the book published as a part of our research). 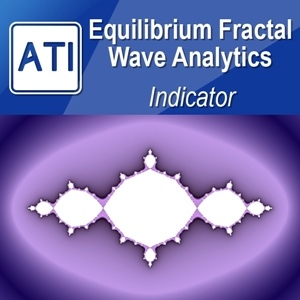 Our latest research and breakthrough will pass on to our products directly. Our product development cycle is fast. Sometimes, our research in trading and investment science can go further and faster than any established trading institutions and academics. 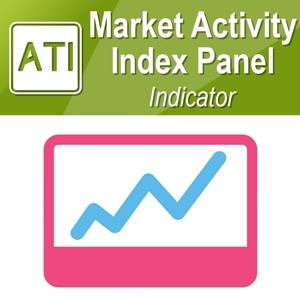 As our customer, you have an access to the latest trading and investment technology. 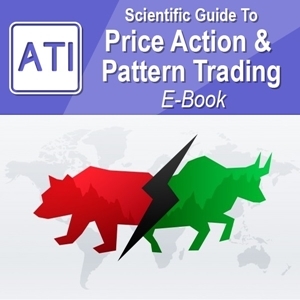 Our trading strategies are highly based on scientific rational, backtesting and forward testing results. 2. We stayed in the financial market many years to help traders and investors to success. You being our customer means that you will be working with highly disciplined traders. 3. 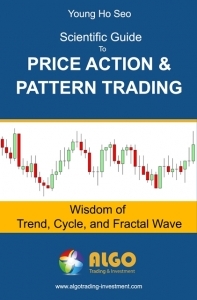 All our trading and investment software and eBooks sold on this website include free future updates. 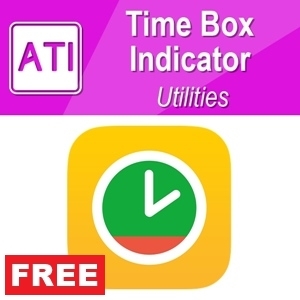 We periodically introduce new powerful features in our products and you will get the new update for free of charge always. 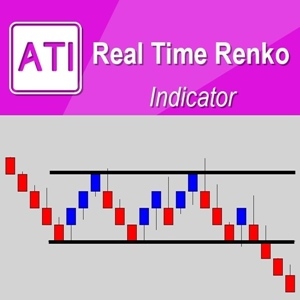 Also check Several Trading system built by our customers using our Products. Here are Some Quotes from our Customers. I finally understood that good automation is the key to successful trading in modern financial markets. 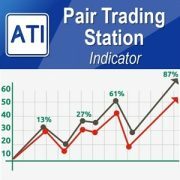 My trading becomes 10 times easier with ATI products. For the same tools and the same trading style, there can be a big difference depending on who built them. 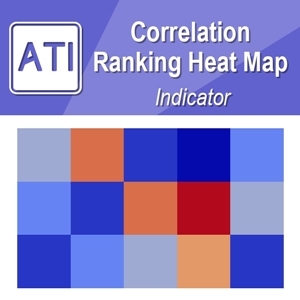 After using several products from algotrading-investment.com, I want to say that they are the top performers among my indicators I collected last couple of years. With my strategy, I was already a solid trader. 70% profit in 6 month is not bad I guess. The trouble was drawdown. 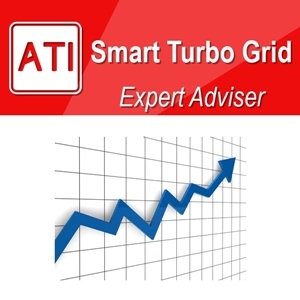 I got the help from ATI through their consulting service, now my strategy is more stable and reliable than before. 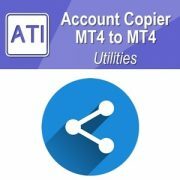 It took nearly 3 weeks to fine tuning my strategy with ATI. I believe this was most single useful service I have ever received from developers during my trading career. 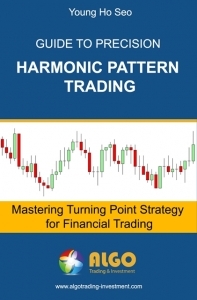 I started using Harmonic Pattern Plus 2 years ago. Then I have added the other tools later. 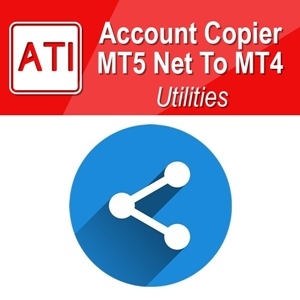 Now I can say few words about ATI products. They are really the products working and producing money for me. I have already recommended ATI’s products to several of my friends. I am trading gold and forex for 8 years. I use tools from ATI every day for my trading. 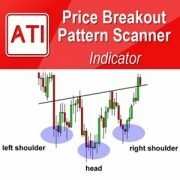 ATI products are the wonderful tools for finding the co-intersection between trend and breakout phase. They really suit for my day trading strategy. I encountered “algotrading-investment.com” while I am searching some indicators and expert advisors for Meta Trader. Well, I soon figured out that ATI have some serious collection of trading systems. I picked up Harmonic Pattern Plus and Mean Reversion Supply Demand at the same time because I like this type of trading style. I use both tools in combination and they works pretty well. I heavily rely on these two tools for my trading. My experience tells me that these two unique indicators will soon help me to double up my capital. Time can only tell us the truth. So far so good. My gain is more than 35%. 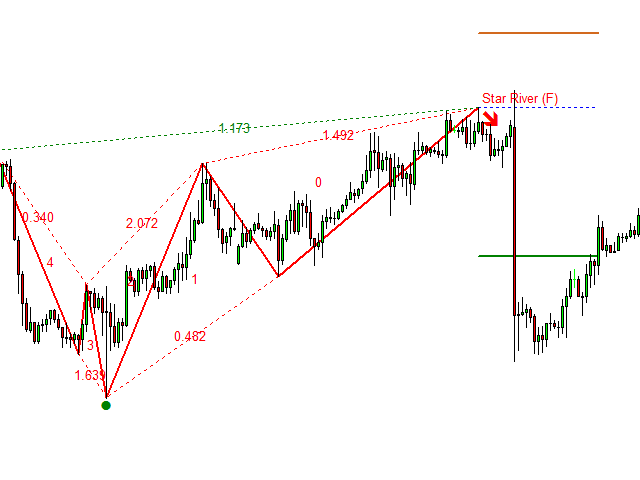 My trading decision is mostly based on the interpretation of geometry in the chart. There are many technical indicators available for free of charge. 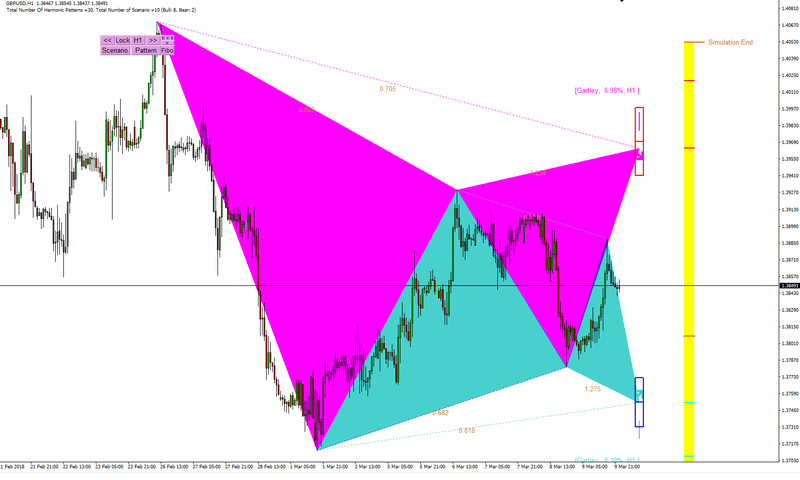 However it is not easy to find out some tools automatically drawing sensible triangles and squares in the charts like experienced traders do. 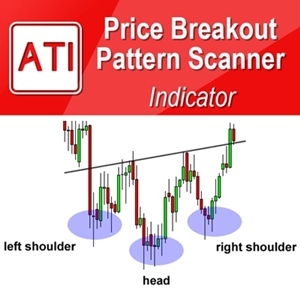 Then I looked at price breakout pattern scanner and sideways market analyser. These were quite amazing piece of work to be honest. 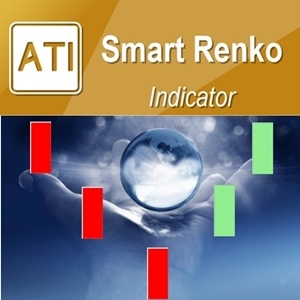 They are not only unique indicators but also they do really help for my trading too. 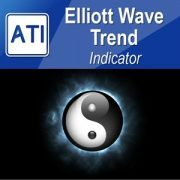 To improve my trading performance, I added Elliott Wave Trend indicators lately. 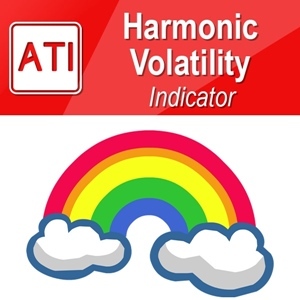 I am really happy with the products and supports from algotrading-investment.com. 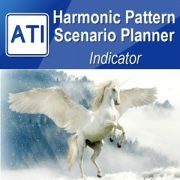 Harmonic Pattern Plus and Harmonic Pattern Scenario Planner are very good tools to have in your arsenal. However they both have a flaw in them, the user. . 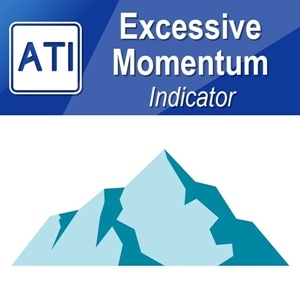 I must say thank Buddha for me to meet the team ATI products between thousands of products offered on the internet. 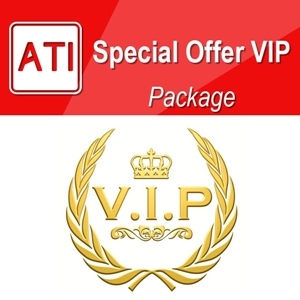 With ATI’s product my business results is truly impressive : 10-20 % profit per week. Too amazing. 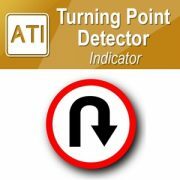 Every cent spent on ATI’s products are very worthwhile. 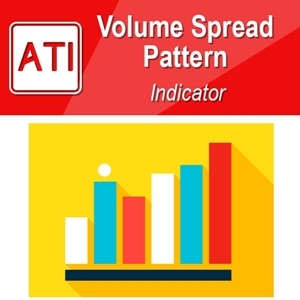 Thank ATI team for their efforts to build products that help everybody get a clear market view and highly accurate trading decision on the forex market. 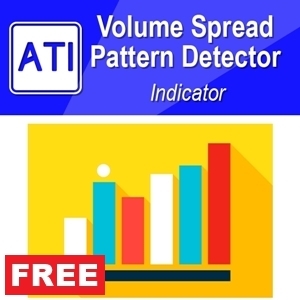 I suggest you use a following toolkit like me to get business results like me: Price Breakout Pattern Scanner, Harmonic Pattern Plus, Turning Point Detector, Elliott Wave Trend, Mean Reversion Supply Demand and Precision Support Resistance. Nguyen from Viet NamToo amazing. Amazing product! Too many settings and materials to help your trading. 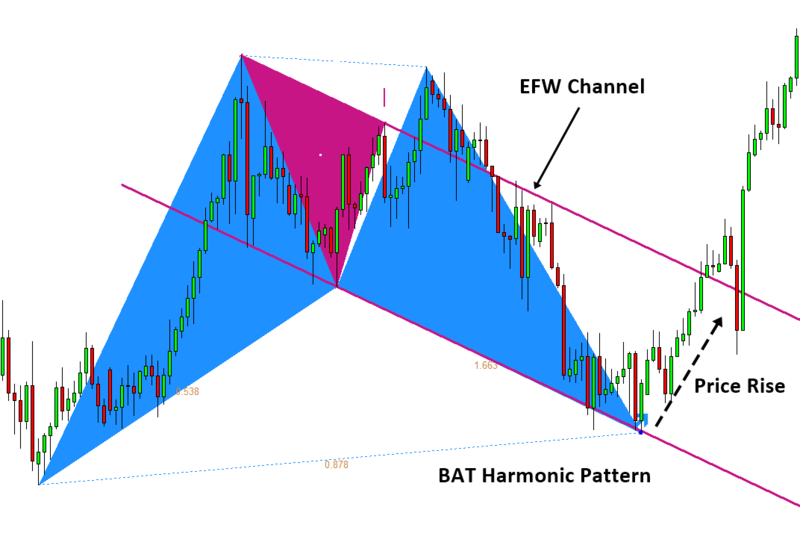 I’ve been using several different harmonic pattern indicators, but there is just nothing in common. 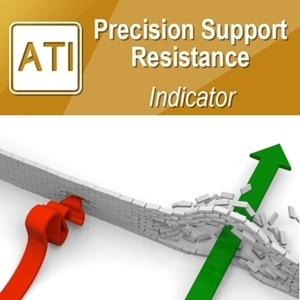 I use support / resistance levels along with RSI for additional confirmation. 5*! Plamen Ivanov from BulgariaAmazing product! 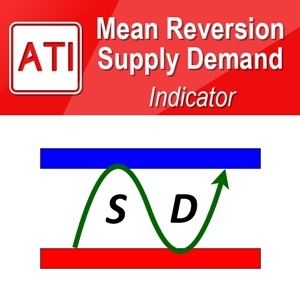 Excellent customer service, and the indicator is working very well. My experience with customer service was long, it was because of my pc problem, but they helped me very well and solved all the issues and i can use the indicator. I am going to advice it to all of my friends who are trading. 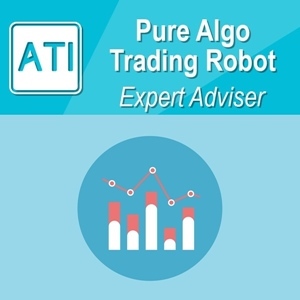 If you have any feedback or opinion about our products and our trading technology, please do not hesitate to share with us on “admin@algotrading-investment.com”. We will thank your sharing of your ideas with our small gift. We have customers from 55 different countries including Europe, Asia, Africa, North and South America. We are committed to offer a rich and enhanced customer experience, across all international customers visiting our website. When you buy our software Products with life time license from our website: www.Algotrading-Investment.com, you can claim the refund for the products within two month (60 days). Please read our Terms and Condition for the refund policy here. We use Secure Sockets Layer Certificate (SSL) and valid payment methods only for the safe shopping of our customers. Therefore, you can shop with us any time with maximum security. Currently we use PayPal as our main payment system. We accept all major card payment using PayPal. When you purchase our software, the purchased price include free update for future version. To download the updated version, simply just log into your account.